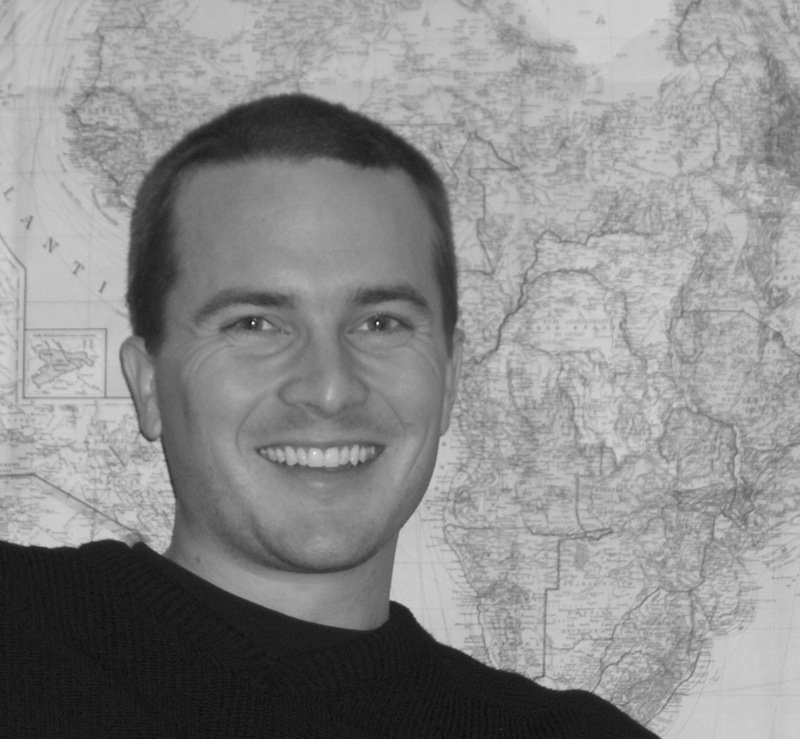 Olivier Walther holds a PhD in geosciences and environment from the University of Lausanne (Switzerland, Prof. J.-B. Racine) and in human sciences from the University of Rouen (France, Prof. D. Retaillé), a Master of Advanced Studies from the University of Geneva and a Master of Arts from the University of Lausanne. He joined the Institute of Geography at the University of Lausanne in 2002. As a human geographer, he specialises in development studies and has worked in Niger, Benin, Nigeria, Mali and Mauritania. He has participated in the Water-Conflicts of Interest in Regions of Scarcity Programme supported by the Geneva International Academic Network (GIAN) and is a member of the AILLEURS research laboratory at the University of Rouen. As a member of the Hombori Project, he studies the tourism development in the Malian Hombori Mountains. He focuses on the way tourism is developing in these places, attracting more and more visitors, due to an exceptional natural and cultural heritage.